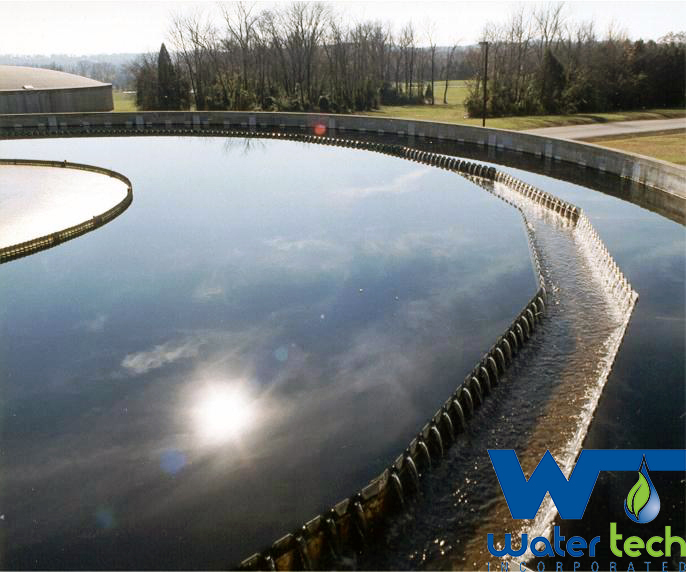 Potable Water - Water Tech, Inc.
Every single day, the nation as a whole uses over 800 billion gallons of water. Within the past decade 80-85% was provided from fresh water sources with 15-20% from saline sources. For public consumption water must be clear, colorless, tasteless and free from harmful bacteria. Drinking water is strictly regulated by the Division of Water Hygiene of the Environmental Protection Agency and chemicals used in the treatment of potable water must be approved by the National Sanitation Foundation (NSF/ANSI Standard 60). 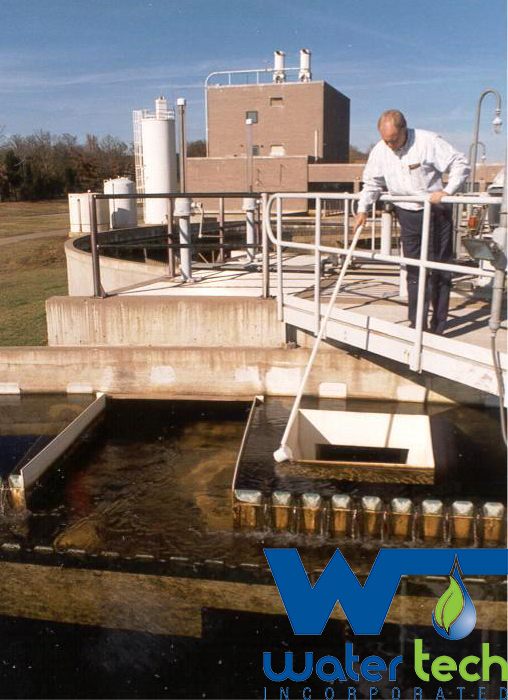 Water Tech offers a complete line of potable water treatment chemicals that are approved for use in drinking water systems by the National Sanitation Foundation. If you need a qualified supplier of potable water treatment chemicals to fit your specific water quality needs, we can help you. Our services include professional consultation, water analysis, product selection, dosage rates, and technical support from Water Tech’s experienced consultants.